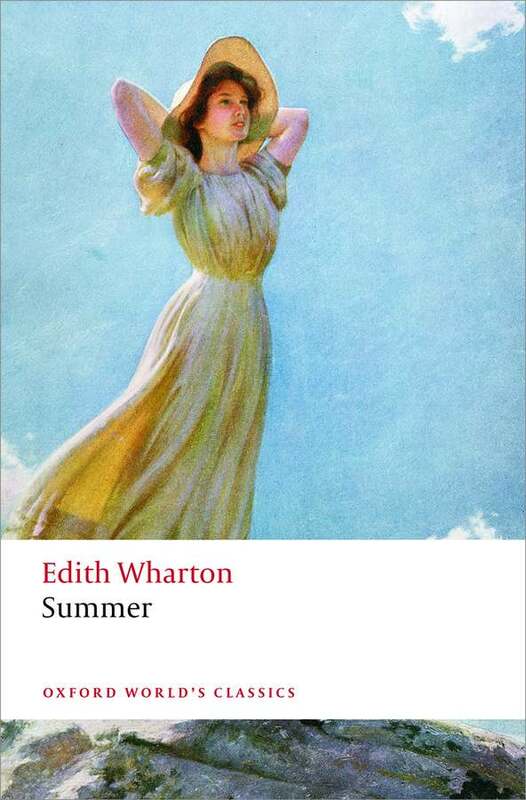 Wharton’s 1917 novel, Summer, is now available as an Oxford World Classics from Oxford University Press, edited and with an extensive introduction by Laura Rattray (University of Glasgow). The only edition to reprint Wharton’s preferred text, the first UK edition, it also features an extensive chronology, up-to-date bibliography and notes informed by the latest scholarship. This entry was posted in New Books and tagged New Book on October 31, 2015 by Donna Campbell.